Recently I spotted City Dining Cards. If you enjoy trying new places, I recommend these cards. Right now they are sold in Pittsburgh, Philly and some places in NY. 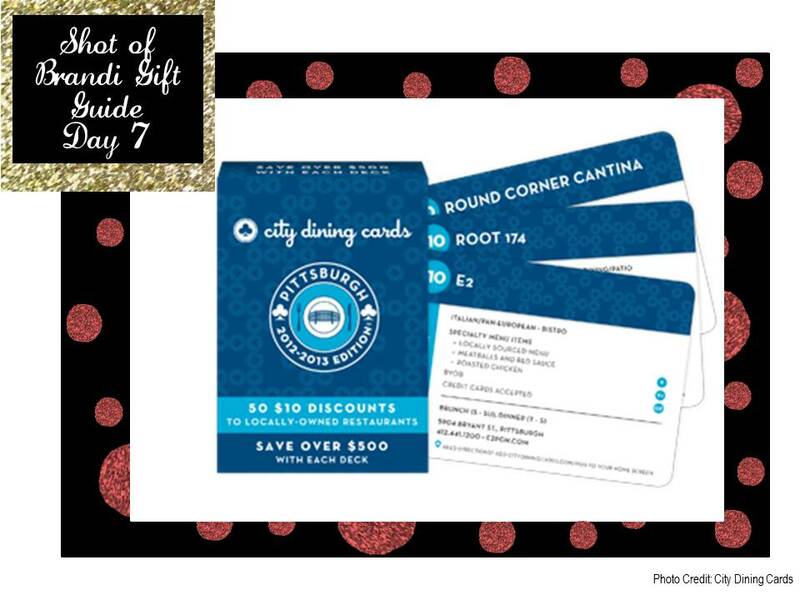 Here in the ‘burgh, a deck of cards is $20 and it gets you $10 off your $30 food bill at Smithkowski favorites like Lot 17, Shiloh Grill, Square Café, Industry Public House, Harris Grill, The Porch and many more! Additionally, 5% is donated to local food banks.